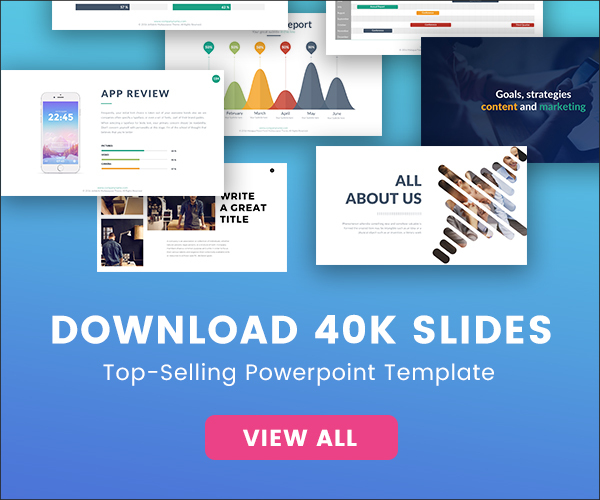 Download the best customer journey map Powerpoint templates to create presentations that will illustrate the customer’s needs as well as the interactions to help fill needs for customer satisfaction. 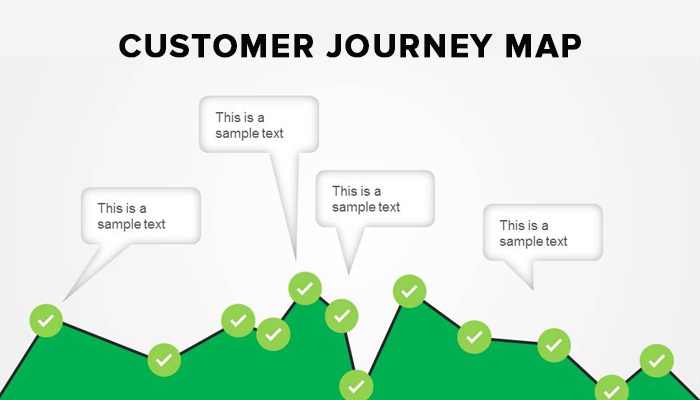 Creating a customer journey map is not an easy process since you have to track and describe all the experience customer have for services. It’s not only is a document that will collect all that happens to them but also how they’re feeling. 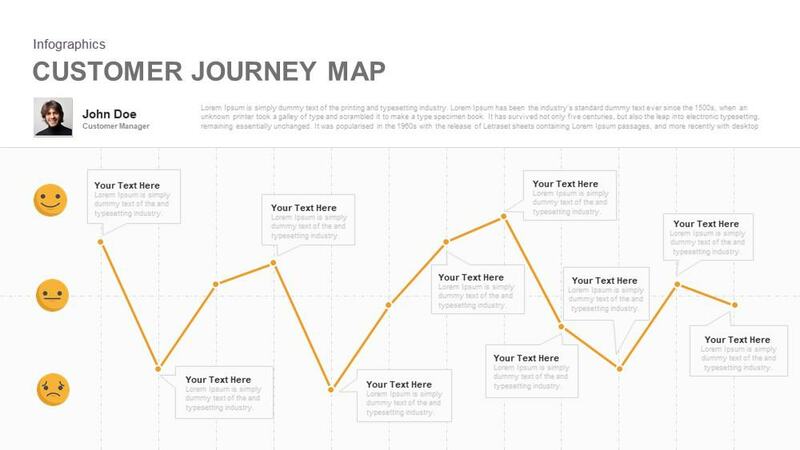 It will be important to get a journey map that it helps to bring the stories of customers closer and build action for growth. It will help to strategize product that can potentially come up as well services. We have collected different templates that are available for you to use to make your searching much easier and efficient. 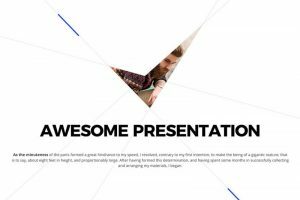 Powerpoint template collection includes several layouts that are 100% editable. 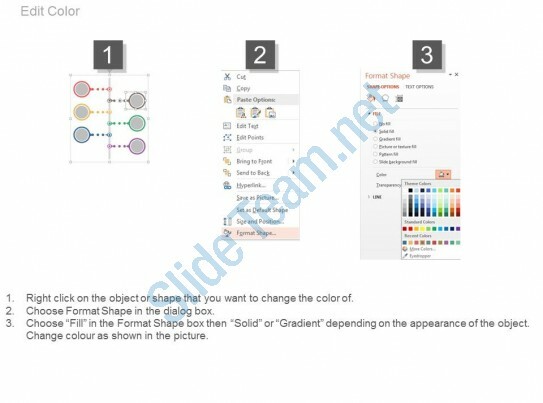 It will help you create a professional experience maps, and provide you with several different icons, quotes and more. 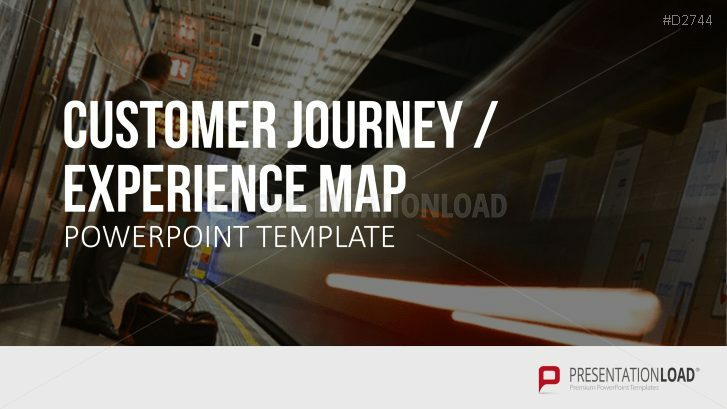 Customer journey map diagram for powerpoint is a great template that supports a customer journey map diagram graph that you will be able to use for the customer experience. You can use this Diagram for any presentation you are having. 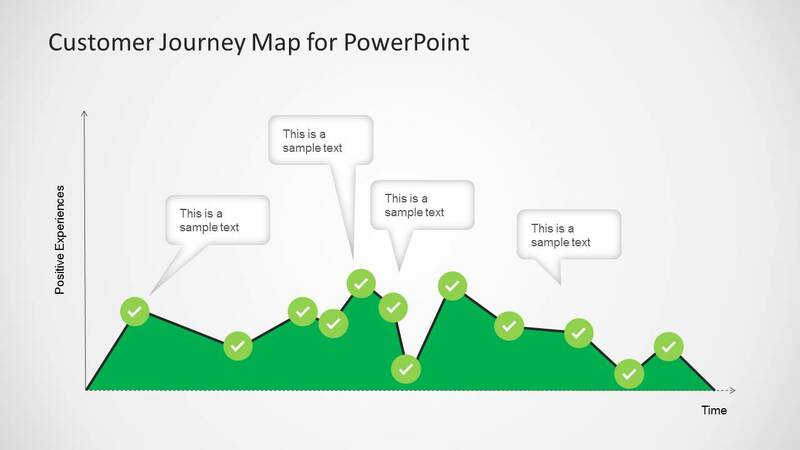 This is a free template that can be used for your next customer journey document which was created on powerpoint so that it can be easy for you to edit and share with your organization. 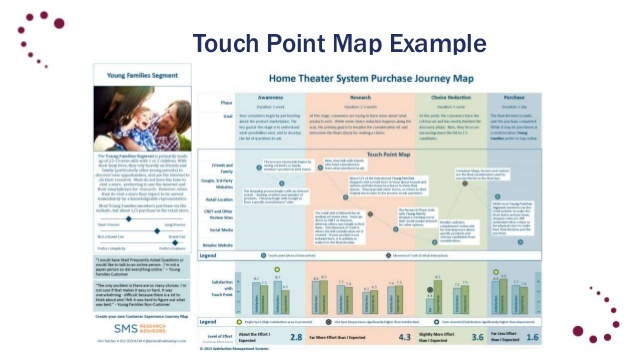 Six staged customer journey map diagram powerpoint slides is a great business and finance deisgn for presentations. This has been made with 6 different stages of a map diagram. 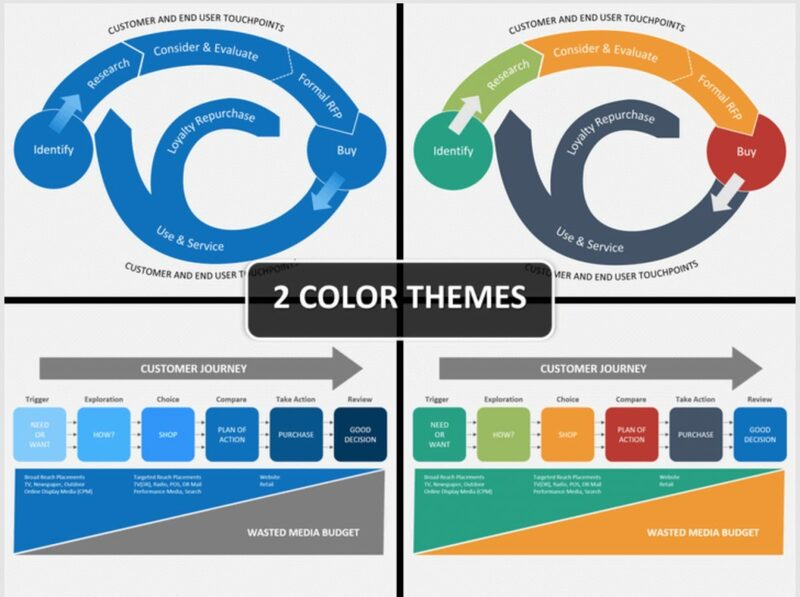 An eye-cathing design for you to build your customer journey map for your next presentation. 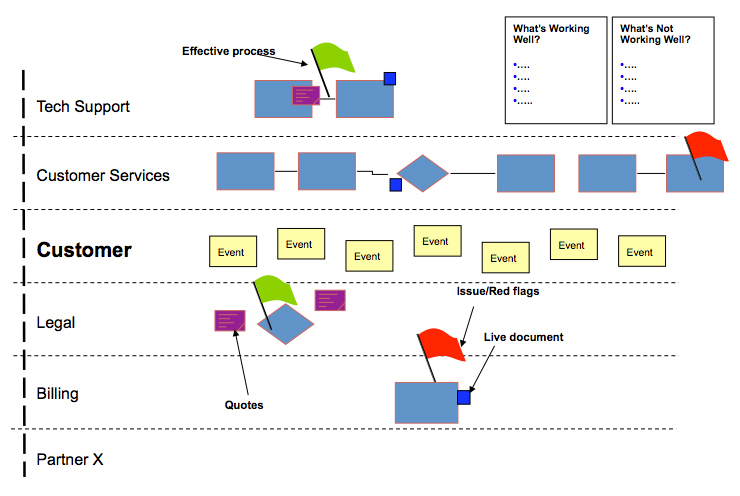 A neat customer journey map so that you can use for your different areas to catch those for your production. 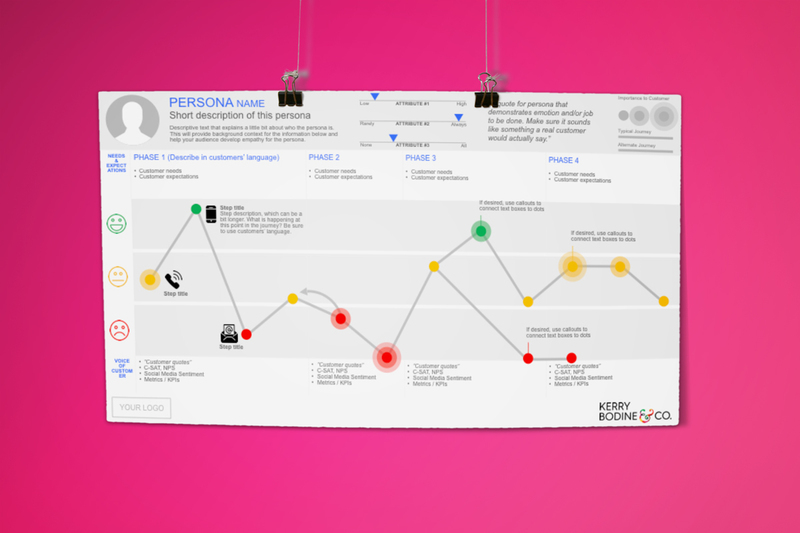 Focused customer experience journey map with a lot of information that you can use for your presentation. You can identify all the points that make all the maps and more. 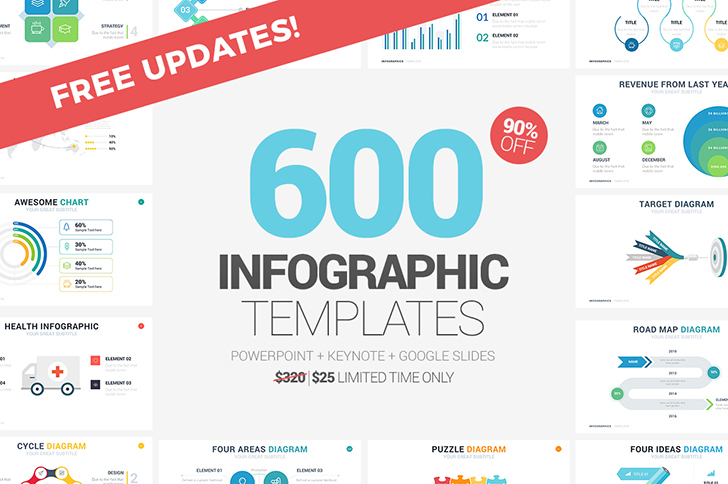 A great infographic for journey map for any business presentation with keynote templates. 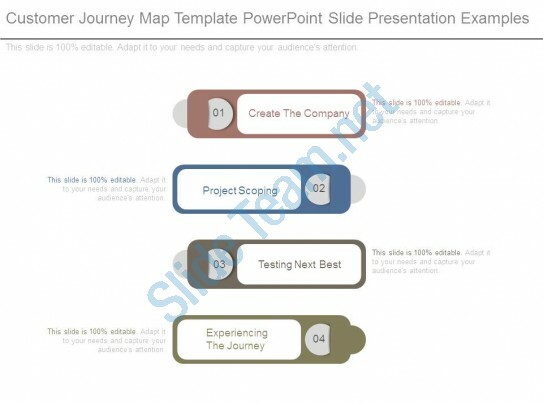 Customer Journey PowerPoint Template editable will help you focus on the same while letting you represent your idea and how your organization can expand its revenue by the same. Make sure you choose the template that best fits your business and strategies so that you can have a great outcome of a document. Let us know what worked best for you by commenting below.